BT have launched a new proactive scam and nuisance call blocking service called BT Call Protect. 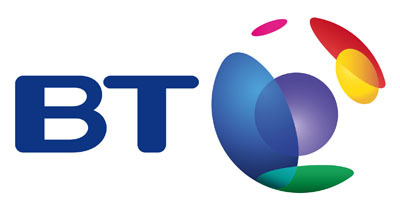 It’s free for BT home phone customers, but to benefit, most customers will need to sign up for the new service. BT Call Protect proactively monitors nuisance calls and automatically prevents them getting through to your phone by sending them directly to a junk voicemail. BT will identify nuisance calls on the BT Blacklist which will automatically send them to your junk voicemail. You can also create your own personal blacklist to send all future calls from unwanted numbers to your junk voicemail. BT has a team of experts who analyse masses of data to identify nuisance calls and create the BT blacklist. Numbers on this blacklist will be sent directly to your junk voicemail. The team is continually updating the list with new nuisance numbers, so you can be sure it’s up to date. The blacklist also includes Scam numbers detected by the BT Security team. If you have become a victim of a fraudulent scam Action Fraud should be contacted. Victim Support offers support for victims of any crime, including Cyber Crime.